We help people define and achieve their financial vision. We offer a straight forward approach to wealth management. Our clients can benefit from our clear, consistent, and objective advice. They can experience satisfaction knowing that our team is focused on their financial well being. We believe that our results continue to earn us the respect of our clients, ourselves and our peers. 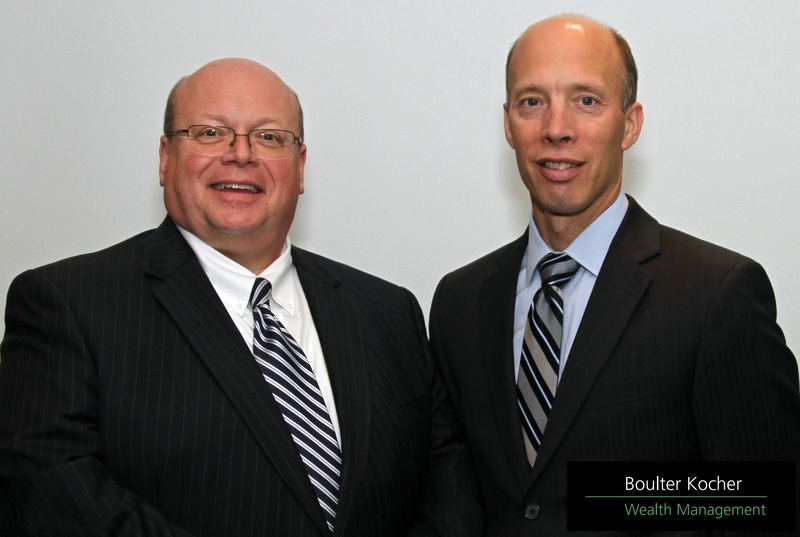 Boulter Kocher Wealth Management is a part of TD Wealth Private Investment Advice, a division of TD Waterhouse Canada Inc. which is a subsidiary of The Toronto-Dominion Bank. 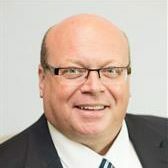 Scott joined with Paul Boulter B.A., CIM, CIWM, FCSI® in 1998, creating a team that is focused on delivering exceptional advice and service to their clients. We believe in a straight forward process that defines your objectives and unique circumstances in order to implement a customized investment and wealth plan for the long term. Our team includes Joan Moores, David Rowney and Annette Pennings, who have expertly handled our service and administration for many years. 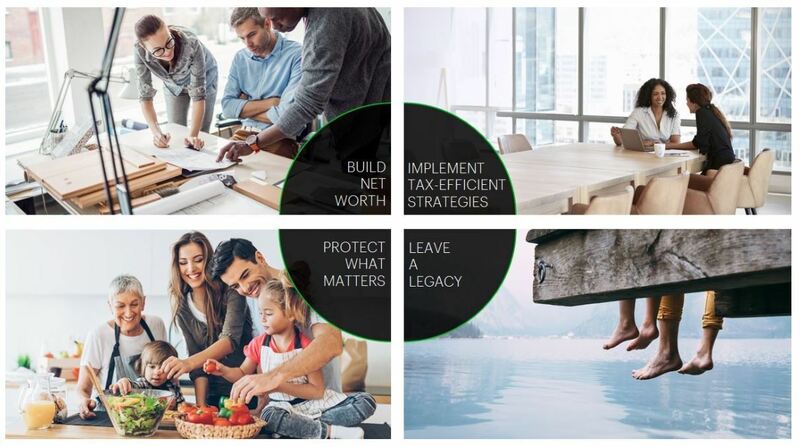 When appropriate, we can engage TD Specialists who have expertise in wealth protection and insurance solutions, estate planning and trust services and charitable giving strategies. 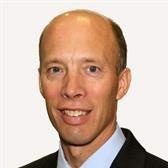 Please contact Scott to see how you and your family can benefit from his experience in Wealth Management. With 33 years of experience supporting Paul Boulter and then Boulter Kocher Wealth Management, Joan is invaluable to our clients and team members alike. 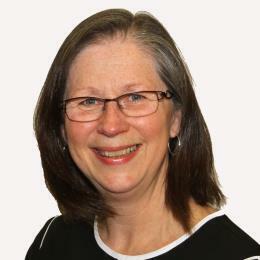 She does a little bit of everything to keep things running smoothly and keep our clients well cared for. With consummate patience and listening skills, Joan answers client queries and manages administrative matters such as opening new accounts, sending funds out to clients for RIF payments, making contributions to people’s RSPs, TFSAs, and much more. 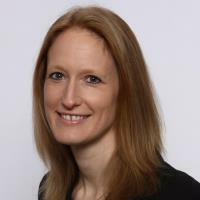 Joan joined TD Wealth Private Investment Advice in 2006 with our team and worked with us previously at CIBC Wood Gundy/Merrill Lynch. David is the newest member to join the team in 2015 and provides client service, administrative and marketing support. He has an Honours Bachelor of Arts degree from Wilfrid Laurier University where he majored in Economics and Financial Management. David has completed Advanced Investment Advice and Life License Qualification Program courses. 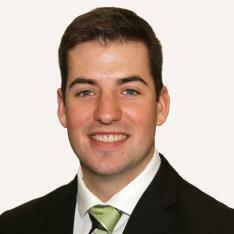 David is a Life Insurance Advisor through TD Wealth Insurance services.